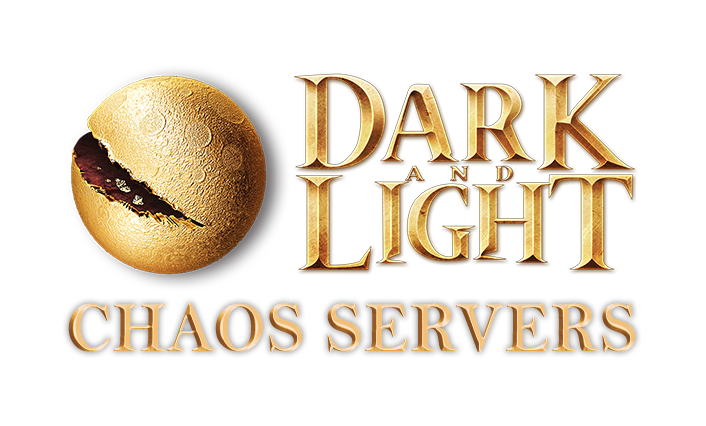 This week, we launched the first batch of our new server type, Chaos servers! 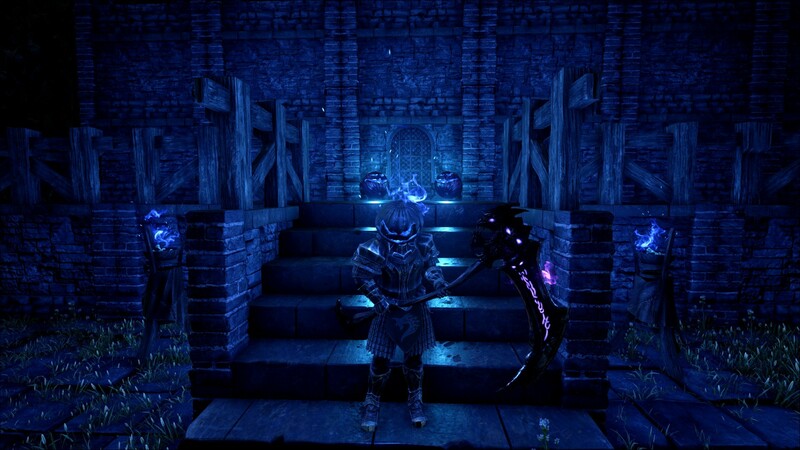 These servers are dedicated entirely to testing the state of PvP, with higher experience gains, increased drop rates, increased max tamed creature level, and more. 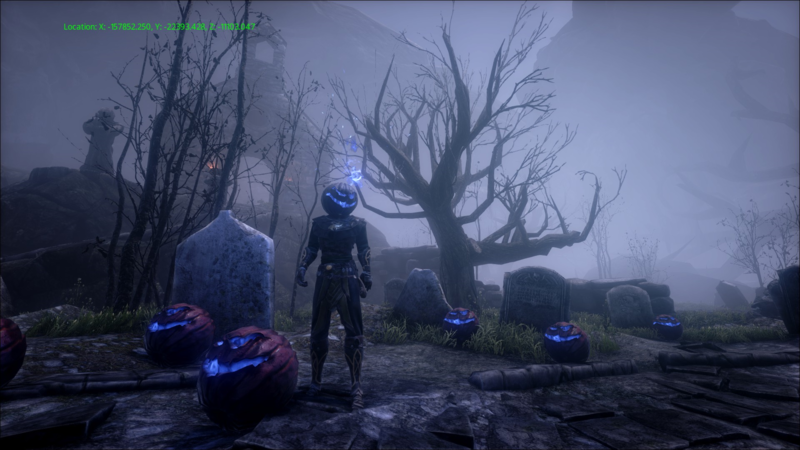 We’re keeping an especially close eye on feedback from the Chaos servers to make adjustments to improve the overall progression and PvP systems, so hop on your region’s Chaos server and make your feedback heard on our official forums[dnlbbs.snail.com] or /r/DarkandLight! AdailANNA watches over their light elemental as they nurse it back to health. I have a feeling that this creature isn’t going anywhere. 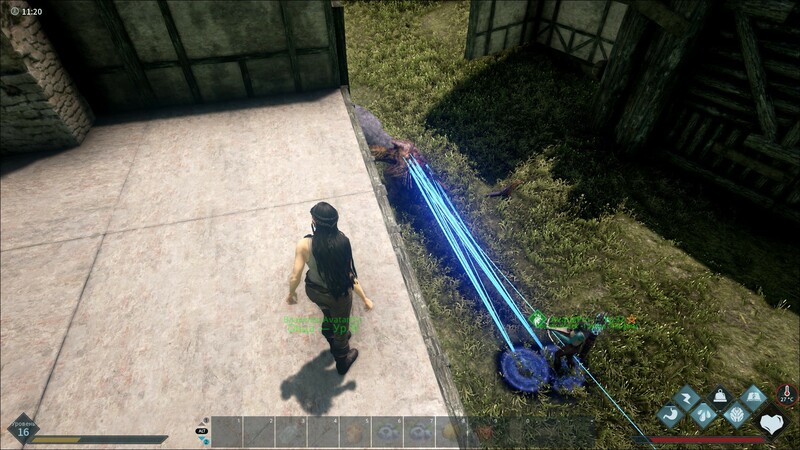 TPE3BblU MEXAHUK watches over their house mate as they tie down this ferocious beast. ThatGermanGuy sat down with Horsejoke and Zephyr this week to talk about the current state of Dark and Light, and what to look forward to in the near future. You can check out the interview on ThatGermanGuy’s chanel here! The Spirit of Gobboween Community Event - Winners! 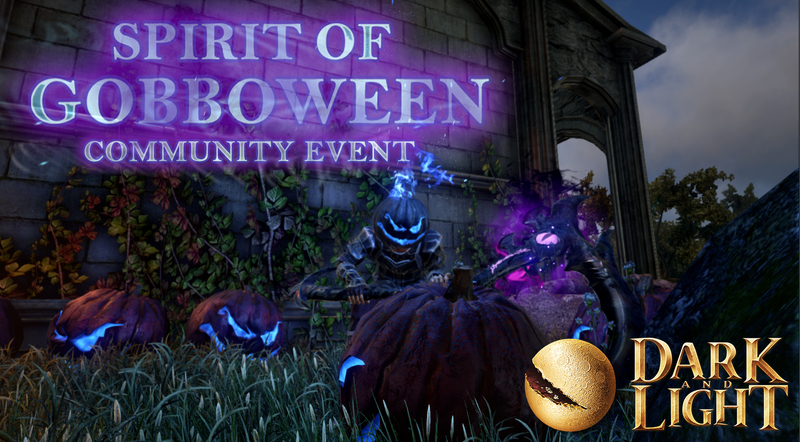 Our Spirit of Gobboween Community Event came to a close this past week, and we’d like to thank everyone who participated. This has been one of our most successful events to date, and selecting our winners has never been tougher. You can check out the screenshots from our four winners below. Keep your eyes peeled in the coming weeks for our next community event, and your chance to win awesome in game prizes! 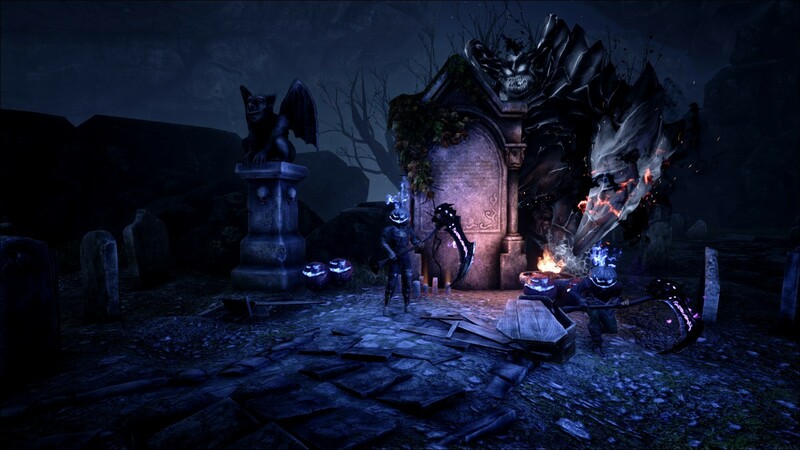 Scoobysnacklover gets ready for Gobboween by forming their festive helm in this graveyard! 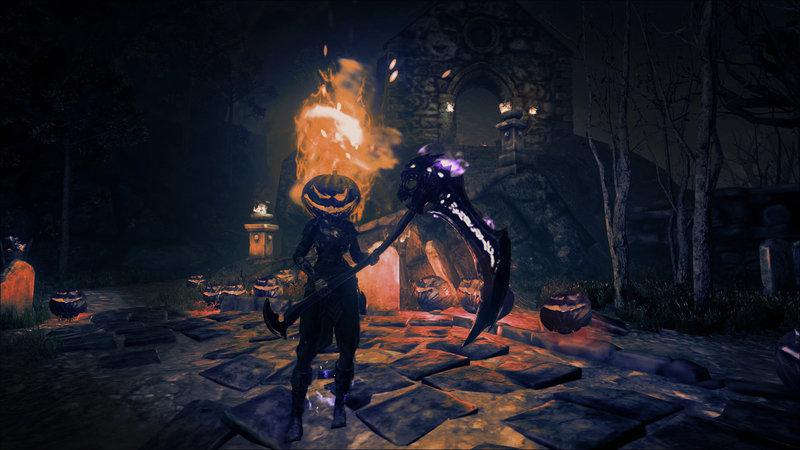 Dragonofasparas prefers to remain functional while staying in the Gobboween spirit with their trusty scythe. Ready to party! Telavor checks over their decorations one more time before their guests arrive. Gobboween is always better spend with friends! RavenPrism celebrates with those close to them. Over the past week, the dark magic of Archos has been much more active than usual, and new powers have been discovered by ambitious Adventurers. Kaid has put together another informational video that goes into detail about these new spells. 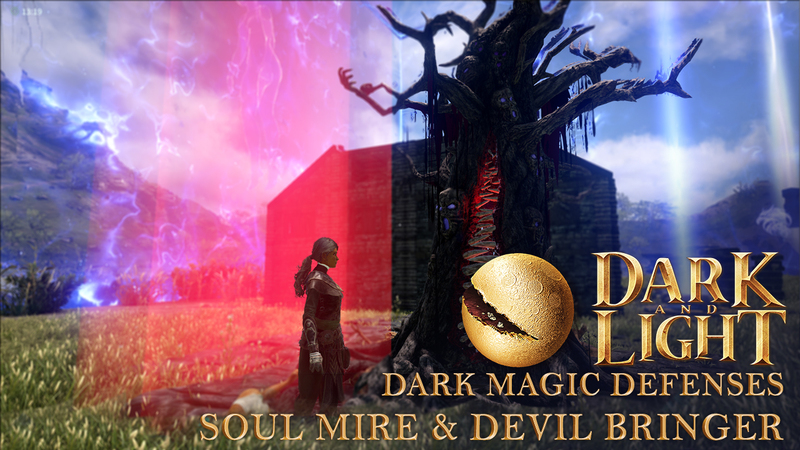 To understand how to best use the Soul Mire and Devil Bringer, check out the video here! Thanks for joining us in our 14th issue of The Archos Herald! To stay up-to-date on everything Dark and Light, be sure to like us on Facebook, follow us on Twitter, and join the discussion on our Official Forums[dnlbbs.snail.com] page or our subreddit, /r/DarkandLight.